Winter Holiday around Lake Gosau: Snowshoeing at the Zwieselalm (alp) - © OÖ.Tourismus/Röbl. Snowshoeing on the Zwieselalm: In the Gosau valley snowshoeing makes much more fun. The destination is up to you! 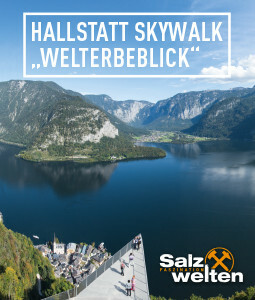 Glistening powder snow, snowy winter landscapes, impressive views over the sea of clouds…, for those who stay away from prepared paths in winter, the fascinating landscape out of light, snow and ice of the World Heritage site of Hallstatt / Dachstein Salzkammergut opens up. The unforgettable view of white peaks against the backdrop of endless blue skies. Sometimes the path through the winter landscape is only possible with snowshoes. But snowshoes are not a new invention. Already the Native Americans used them to prevent themselves from sinking into the snow. 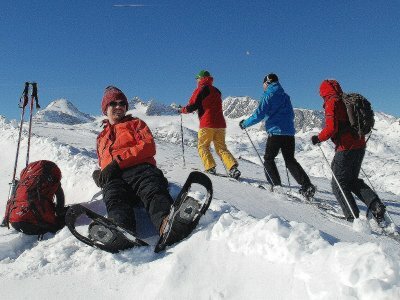 Snowshoes make winter walks in the Salzkammergut, far away from roads and hiking trails, into a holiday experience. Take advantage of this unique means of transportation and float light-footedly over the thick layer of snow. Discover the magical winter wonderland at its best and be enchanted by the winter landscape of the UNESCO World Heritage cultural landscape Hallstatt Dachstein Salzkammergut. Obertraun | Mount Krippenstein: SSnowshoeing with a magnificent panoramic view of the snowy Dachstein mountains at the World Hertitage Side Hallstatt Dachstein Salzkammergut. Bad Goisern | PanoramaNova: Winter hiking in crisp snow, a snowy winter landscape and wonderful rolling winter hiking paths... what more does the hiker's heart need? Obertraun | Dachstein Krippenstein: Without lengthy registration, endless preparations and long journeys. Winter hiking for the spontaneous with the Yeti snowshoe ticket on Lake Hallstatt. It doesn’t get any easier! Gosau | Hornspitzlift: Copied from the Indians and trappers: you barely sink, in the snowy winter landscape there is hardly a sound to be heard – not without reason is snowshoeing in Gosau a fun leisure time pursuit! 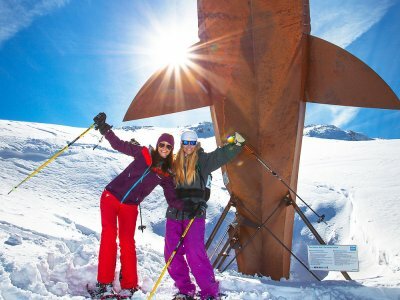 Gosau | Zwieselalm: In the Gosau valley snowshoeing makes much more fun. The Zwieselalm offers snowshoers the opportunity to leave their mark far from the prepared winter hiking paths. 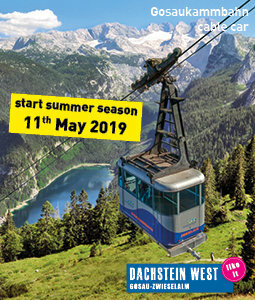 Obertraun | Freesports Arena Krippenstein: For all ski tourers: Early Bird cable car rides onto the Krippenstein in Obertraun. Every weekend and public holidays at 7:30hrs. Take a walk on the safe side! 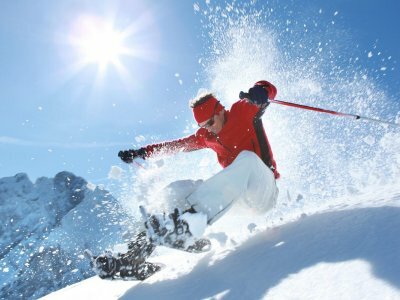 Here you will find the most important tips for an accident-free snowshoe hike within the Salzkammergut. The fairy tale landscape of the wildly romantic Echerntal in Hallstatt, is perfect for your first steps with snowshoes. The snow-covered forest and the historical information boards of the theme trail are thrown in for free. 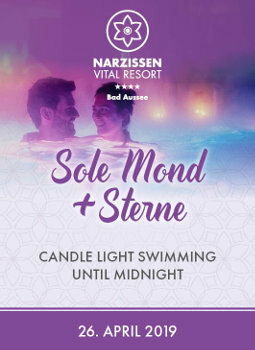 You love extraordinary, original nature experiences? Then, you absolutely should try snowshoeing. Discover nature with snowshoes on your feet. 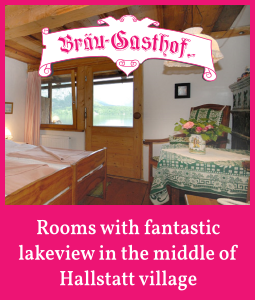 Book a winter holiday in the Salzkammergut now! 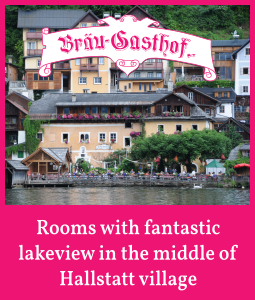 Numerous hosts, in Bad Goisern on Lake Hallstatt, Gosau, Hallstatt and Obertraun await you with cozy inns, well-kept guesthouses and the very best hotels. For a list of all accommodation providers for your snowshoe hiking holiday in the holiday region of Dachstein Salzkammergut, see our accommodation directory. The numerous hosts offer accommodation to suit all budgets. Stay in constant interaction with the surrounding nature. 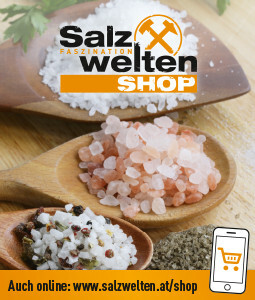 We hope you enjoy your winter holiday in the Salzkammergut!